Representative Avery Bourne (R-Raymond) has been working with law enforcement and local prevention groups to combat the opioid epidemic here, in central Illinois. Bourne is encouraging constituents to take advantage of prescription drug disposal sites as one way to prevent addiction. “In 2014, regulations were expanded to allow for more types of locations to accept unwanted medications. As a result, disposing of medications is now easier and more convenient than ever,” said Bourne. Surveys of prescription drug abusers tell us that a majority of those with opioid addictions started by stealing unused prescription medication from friends and family. 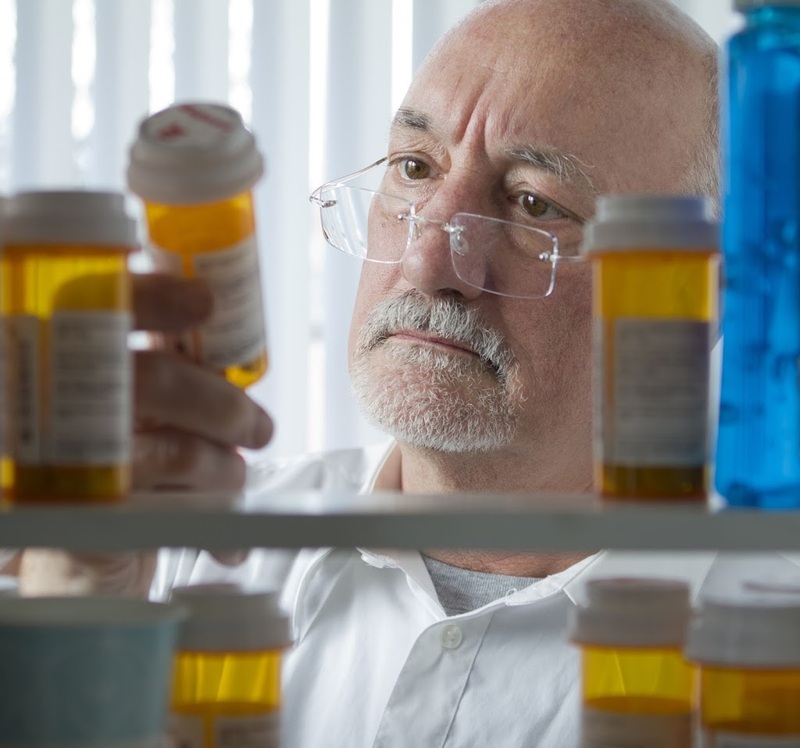 A number of organizations and businesses are taking steps to prevent this catalyst to addiction by organizing prescription take-back initiatives nation-wide. The Illinois Medical Society (ISMS) has taken action to educate Illinois physicians and the public on ways to curb this epidemic. Last week, in partnership with ISMIE Mutual Insurance Company, ISMS distributed more than 11,000 kits promoting the importance of disposing of unused medications. The disposal kit contains information for doctors and patient materials highlighting the importance of proper disposal and what should be done with unused medications. The kit is accessible for free download by anyone at www.isms.org/Take-Back. This Take-Back initiative addresses a vital public safety and public health issue. Medicines that languish in home cabinets are highly susceptible to diversion, misuse, and abuse. Studies show that a majority of abused prescription drugs are obtained from family and friends, including from the home medicine cabinet. In addition, Americans are now advised that their usual methods for disposing of unused medicines—flushing them down the toilet or throwing them in the trash—both pose potential safety and health hazards. If you need to find a take-back location, please call Representative Bourne’s district office at (217) 324-5200 or check online at https://apps.deadiversion.usdoj.gov/pubdispsearch.